I've been to Curra's Grill a few times; I eat their food at festivals and even at weddings. What can I say about Curra's; people like it. It's always been an okay place for me, nothing to get too excited about. 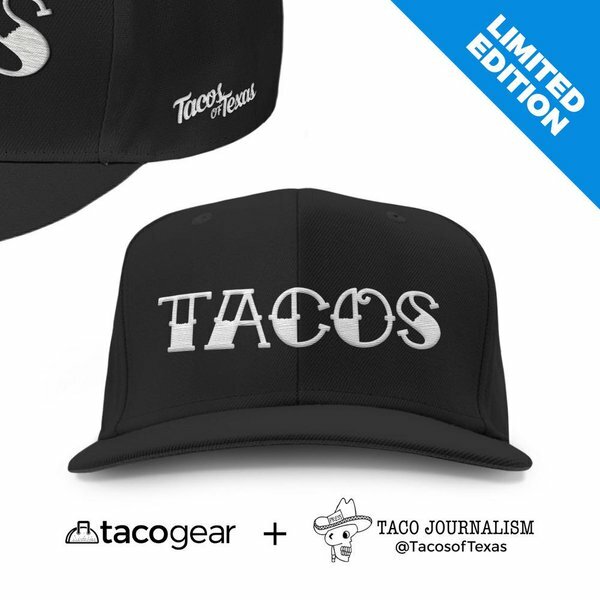 So I finally tried it with my Taco Journalist hat on. Okay, I just can't get excited about this place. It's one of those places that the food is just good enough to eat but doesn't leave an impression. Yes, I know, lots of people like it but not this Mexican. Plus the prices are way too high. Although I will give them cred for the Cafe Mexicano, veggie options & fresh tortillas. Yeah, this place just doesn't do it for me. Not much of a review but the place didn't even inspire me to write something good and juicy. Everything I've had there has been alright, but the enchiladas chiapas are simply incredible. They come with a poblano cream sauce that is easily the best of it's kind in town, if not the best enchilada sauce in town period. It's a reason to try it again. The chili colorado plate and salsa are the only reasons I go. Else there are better Mexican food places out there. I feel that Curra's is a place that has about 4 dishes that are excellent (like the enchiladas Chiapas listed above) and some of the best tamales in town. Otherwise it is indeed over-priced and much of the food is only average. I do go there on occasion, but it's almost always just for tamales, and nothing else. If you know of another place that has tamales with that amazing flavor and texture, but for a few bucks cheaper, I'd love to know about it. this is interior mexican no? would you say your are biased becuase you are looking for tex-mex? Haven't been there in awhile but I agree, never understood what people like there. The one up on Burnet, now closed, was even more of a mystery. 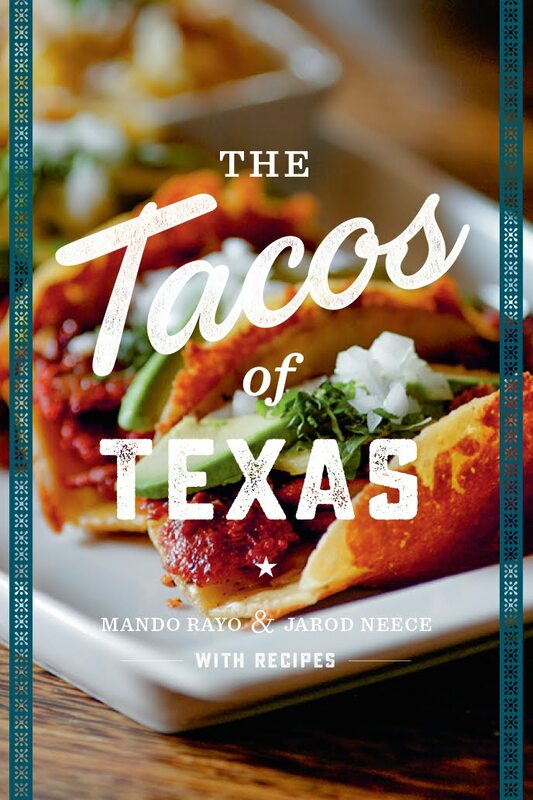 i could eat their breakfast tacos every day! ...and i love their corn tortillas. seems like they have a few good plates but the rest aren't worth your trouble. and yes, i do know its interior, i actually prefer real mex than tex-mex. I really like the Avocado frozen margaritas and the cheese mole enchiladas. I'd probably give them closer to 3.25 stars, but they are lacking in several categories. I also agree on the tamales, they are tasty. For tamale options you should try Oaxacan Tamaleo in Cedar Park. They also sell their tamales at the Sunset Valley Farmers Market on Saturday. They are the best in Austin. This is not even interior Mexican. Interior has more of a French twist and waaaay more flavor. I agree. Curra's is mediocre at best. 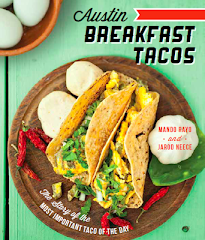 I really like their breakfast tacos! Fresh, warmed salsa with great flour tortillas, yummy. I love how they chop up the bacon with the eggs, much better than just a single strip. Though, I have had nothing special on their lunch/dinner menu. I am curious. Have any of you had tacos from the Taquerias down in the Rio Grande Valley? I'm really trying to find them up here but can't find what I'm looking for once I cross the checkpoint driving back up. I like some of their stuff. They used to offer a pecan cream sauce on their enchiladas, but it's no longer on the menu. I heven't been in a while, but last time I was there, I asked for it & they were happy to whip it up for me. That was nice. Ah good..I thought it was just me that felt Curra's was "meh". I read so many great reviews elsewhere. The fish tacos at Curra's are excellent and craveworthy, and the refried black beans are really nice. The rest has been kind of meh, especially their al pastor (with pineapple) which the servers tout but is nasty compared to Rosita's. Tacos are the best! This will be the first thing I will search for in our Austin dating getaway! Thanks for the post! I gotta say I'm on the 'meh' list about Curra's. When I first visited Austin 5 yrs ago it came highly recommended, and I was underwhelmed. I moved here about 4 months ago and I've since tried it about 4 times looking for that 'aha' food moment. It has never happened. There's just nothing "wow" about it. Thank God--voices of reason (and taste)! I thought I was losing my mind as people whose food opinions I normally trust continue to rave about this place. Your 2.5 stars were very generous, IMO. There are a handful of places in town where I refuse to eat. Curra's made my list many years ago. How have they been popular for over two decades? Maybe they've either tapped into the white-bread tastes of central Texans and/or folks who are too happy from stiff drinks to notice or care. People say it's interior Mexican, with milder, subtler flavors. BS!! Food can be mild and/or subtle and great; their food is just flavorless, including the cheese and salsas!! The "chipotle" had no discernable smokiness. WTF?! I once ordered a seafood soup at the north location (before it closed) and it smelled because the seafood wasn't fresh! Once every several years or so, I get dragged there by friends who love it. My most recent trip SLAMS the case shut and seals it in a vault. I THINK YOU GUYS SHOULD FIND SOMETHING ELSE TO DO . HONESTLY I THINK criticizing FOOD IS NOT FOR YOU. (lots of people like it but not this Mexican) WHAT KIND OF COMMENT IS THIS ???? ?SERIOUSLY FIND SOMETHING ELSE TO DO.